Billy Crystal Rocks The Oscar’s!!! 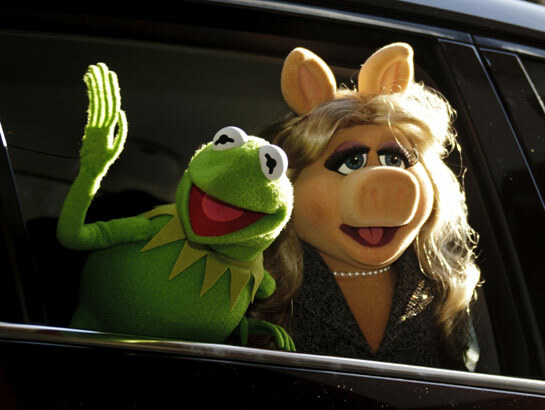 As the More is More Mom®, I’m all about….more celebrating the movies! While I may by addicted to programs like Modern Family, American Idol and anything on HGTV or the Food Network, my all-time favorite show of the year is The Academy Awards. Even though Eddie Murphy is awesome, I couldn’t be more excited with the triumphant return of the fantastically fabulous Billy Crystal as host, and he did not disappoint! Billy always opens with a show stopping video montage; this year included a scene from The Artist, a kiss from George Clooney and a visit from the darling Justin Bieber. The best part, however, is Billy’s signature Best Picture Nominee’s Oscar tribute song; hilarious, clever, irreverent and poignant. We were off to a great start…. The stars were certainly shining tonight. Tom Hanks was dapper and adorable, J Lo and Cameron D were bootylicious and Sandra Bullock was lovely. But the first big award of the night was presented by the very handsome, yet super intense, Christian Bale (while he may be Batman, I lean more towards the delightful camp of a Batman by another name; George Clooney). 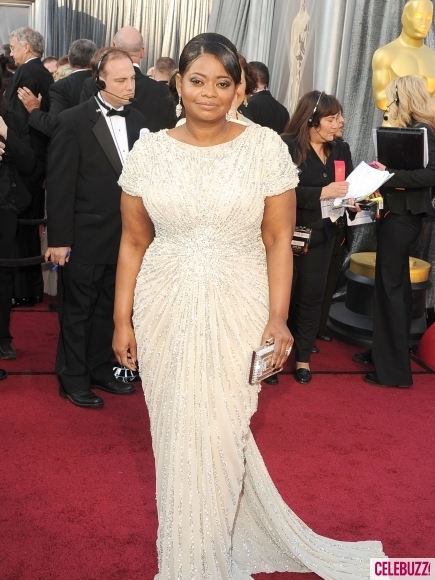 While Melissa McCarthy was fantastic in Bridesmaids (not just because she is a Chicago girl) and Jessica Chastain was charming in The Help, the night belonged to Octavia Spencer, also from The Help. Her acceptance was emotional, beautiful and sincere. 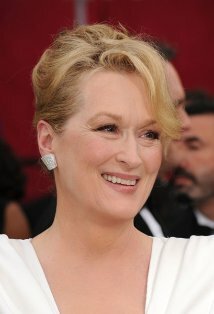 The Fighter’s Melissa Leo presented the award for Best Supporting Actor. 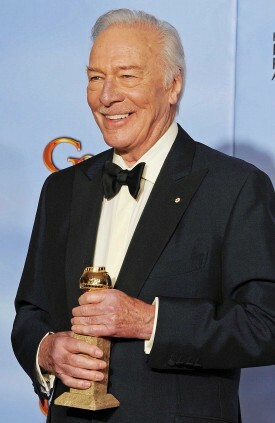 I must admit I only know Christopher Plummer from The Sound of Music (Edelweiss), so I was rooting for one of my all-time favorite’s Nick Nolte (love him in 48 Hours, North Dallas Forty and Down and Out in Beverly Hills), but Christopher Plummer won and, at 82, he was utterly charming. He and Betty White must be drinking the same Kool Aid! On a side note, I just have to say that Angelina Jolie is a true, classic, Hollywood movie star. She is absolutely mesmerizing (Jennifer Aniston; eat your heart out!)! I’m just saying…..
Michael (Greed is Good) Douglas is AMAZING! 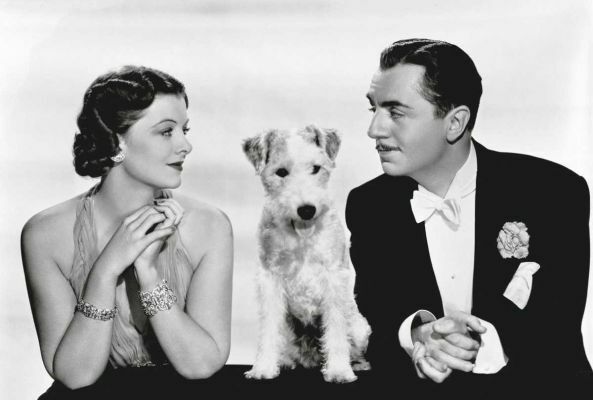 He presented the Best Director award to Michel Hazanavicius of The Artist (which was such a wonderful throwback picture, making me think constantly of Nick Charles (my Nick’s namesake) and his faithful companion, his darling dog Asta), though I was a little surprised that Martin Scorsese wasn’t recognized for Hugo. The lovely Natalie Portman presented the award for Best Actor. 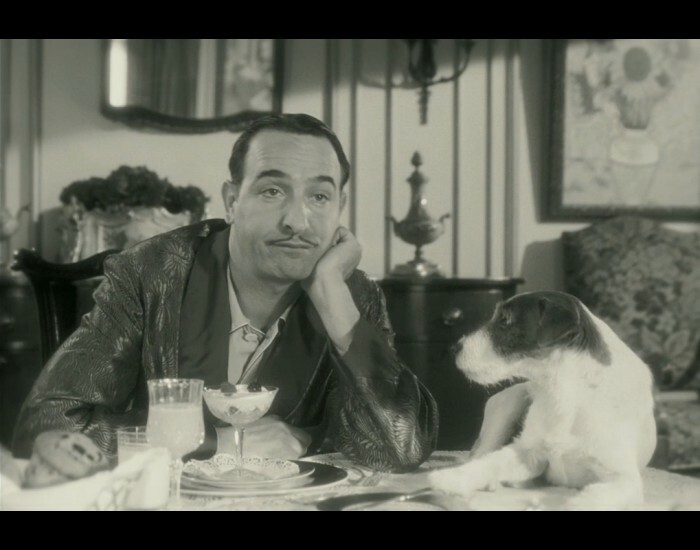 While the competition was tough in George Clooney, Brad Pitt, Gary Oldman and Demián Bichir, Jean DuJardin was the big winner for The Artist. I was half expecting him to give a wacky acceptance speech like Roberto Benigni, but he was far too classy. Colin Firth was wonderful last year in The Kings Speech. Tonight he presented the award for Best Actress. I adore Meryl Streep, but was really surprised that the statue didn’t go to Viola Davis, who was truly wonderful as Abilene in The Help. 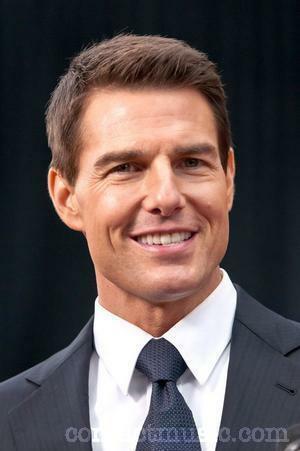 Tom Cruise hasn’t aged a day since Risky Business. 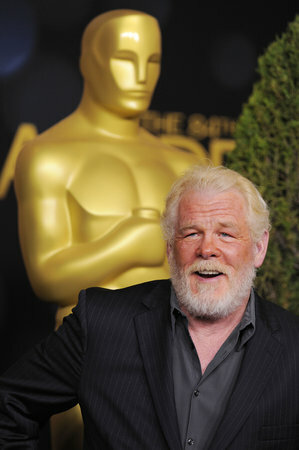 With nine Best Picture nominees he had the honor of announcing the winner. It was no surprise; the night belonged to The Artist, a truly delightful and entertaining film. 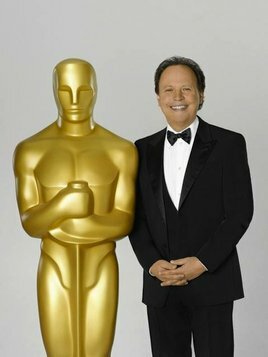 In just over three hours, Billy Crystal was fantastic as the host on the 84th Academy Awards! More Billy Crystal, more Hollywood, more movie favorites, more Academy Awards…..